Some things seem to improve if they are placed in environments of volatility and unpredictability. 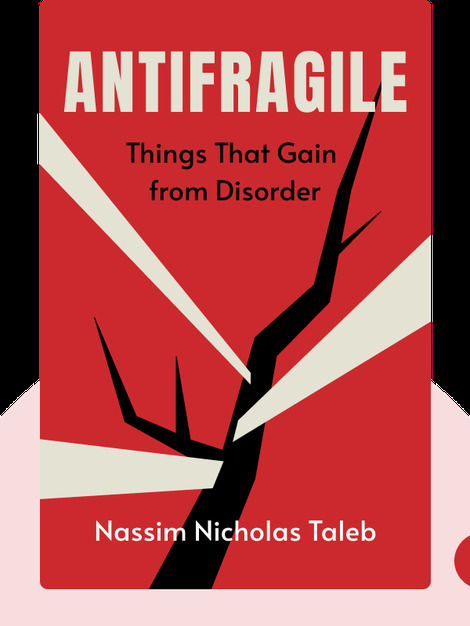 Antifragile (2014) analyzes why this is the case. It suggests that this quality has been vital for the progress of human civilization since ancient times. Nassim Nicholas Taleb takes a critical look at modern society and its aim to smooth out life by interfering in systems like the economy. Far from making society a better place, this interfering nature is destroying the volatile environment essential for antifragility to take place. 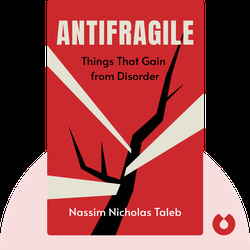 Nassim Nicholas Taleb is an academic and author of bestselling works such as The Black Swan and Fooled by Randomness. He has devoted his life to studying the cause and effects of uncertainty and probability. He is currently Distinguished Professor of Risk Engineering at New York University’s Polytechnic Institute.